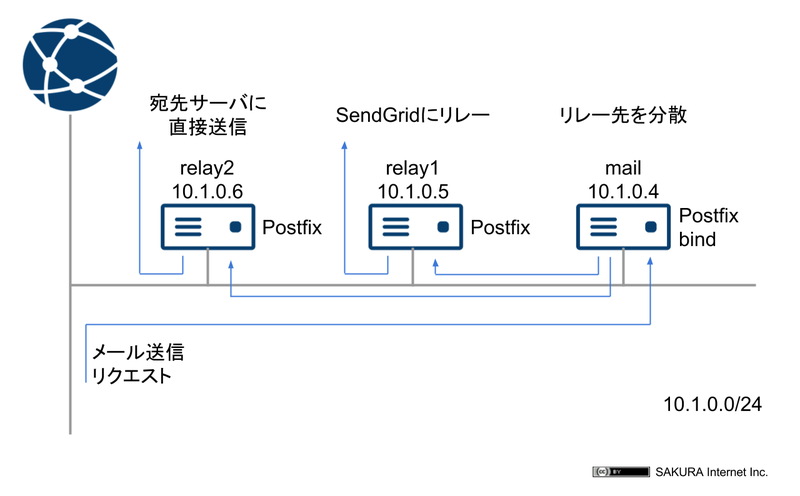 relay   IN      MX      10      relay10.example.local. relay   IN      MX      10      relay20.example.local. relay   IN      MX      10      relay21.example.local. relay   IN      MX      10      relay22.example.local. relay   IN      MX      10      relay23.example.local. relay   IN      MX      20      relay20.example.local.